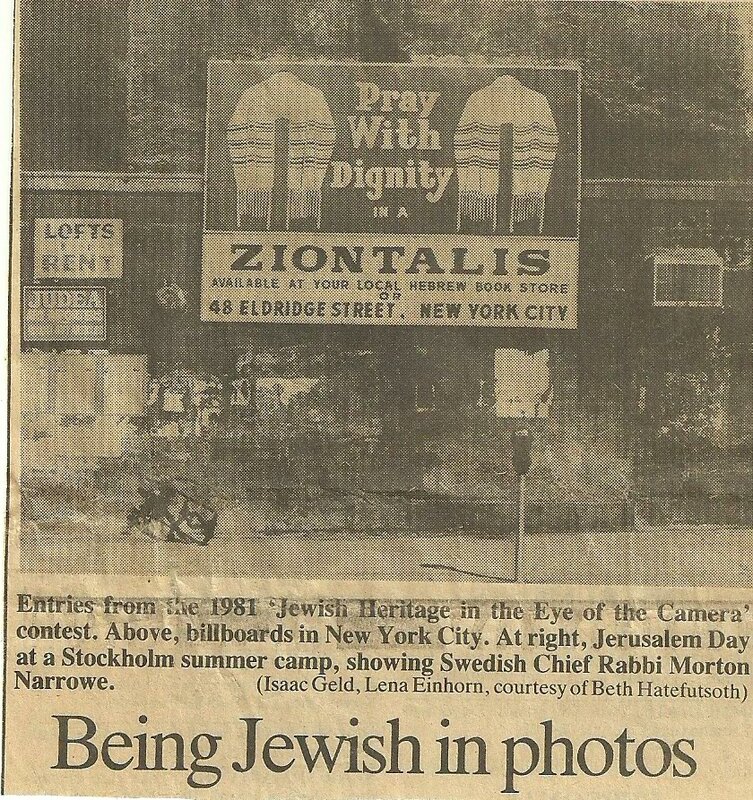 ZionTalis has been serving Jewish communities since 1920. 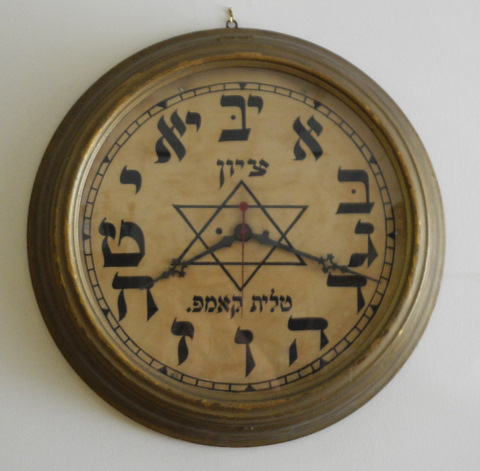 We are known throughout the world for our commitment of manufacturing the highest quality Talitot and Judaica. 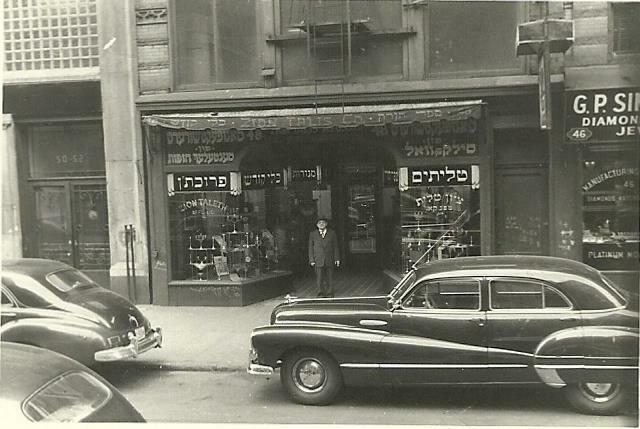 Our founder, Samuel Yaroslawitz emigrated from Poland in 1920 to New York's Lower East Side. 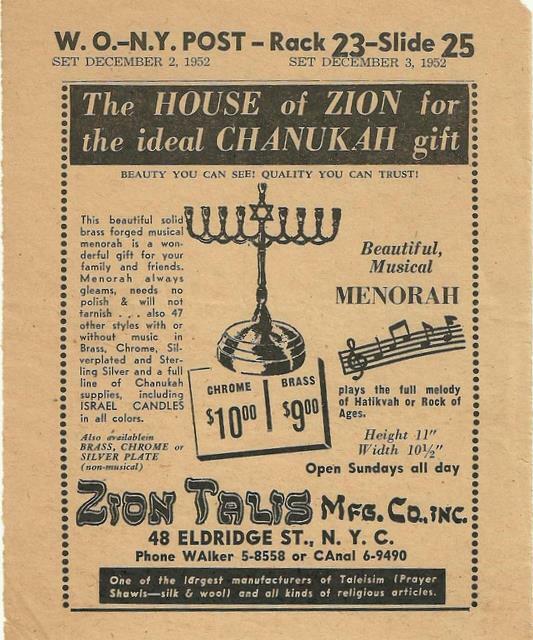 He began manufacturing, importing and exporting Judaica from New York and Israel. 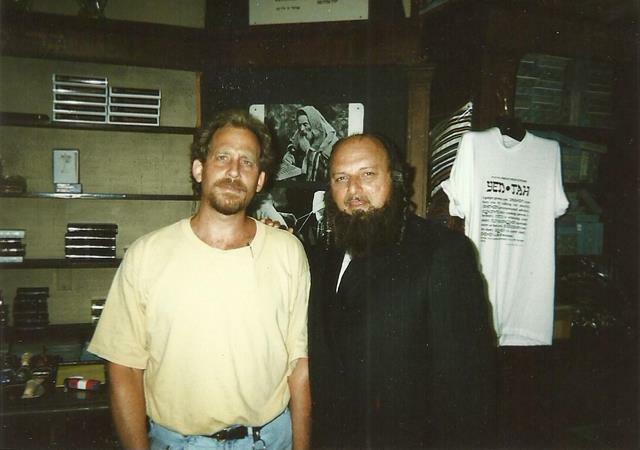 His son Martin was involved early on in the business and continued building on the foundation of his father. 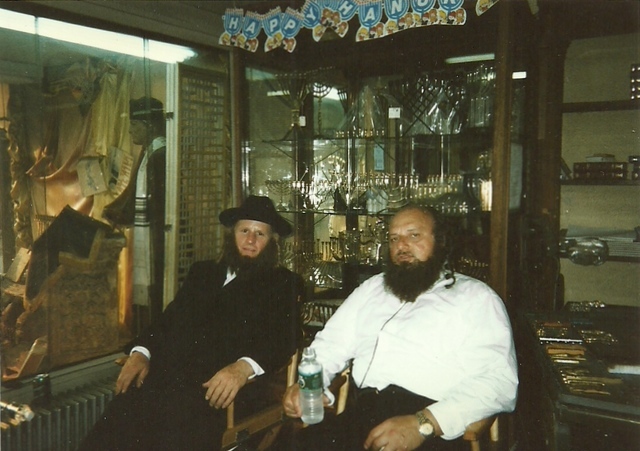 Both Reb Shmuel and Reb Meir were committed to enhancing the traditional values of Jewish life by creating beautiful & quality Judaica products. 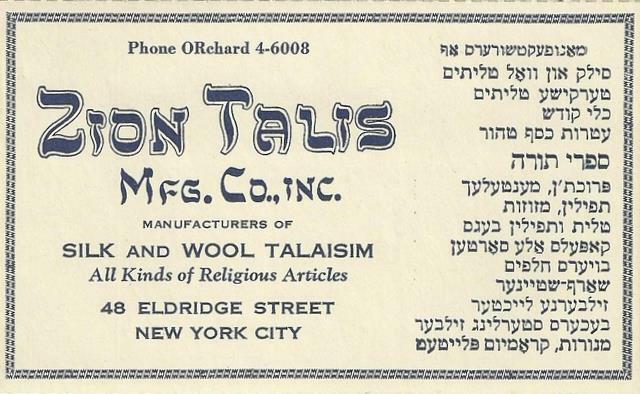 Now in our third and fourth generations, we too take great pride in continuing the ZionTalis tradition of designing and manufacturing. 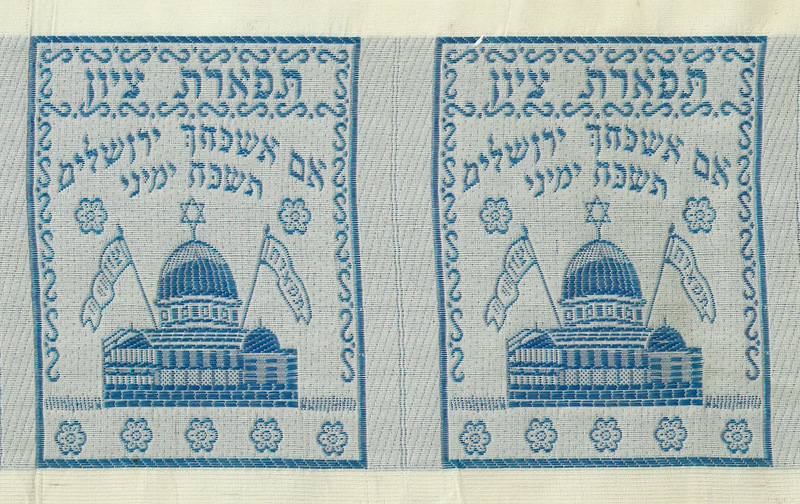 Our Talitot, bags and accessories are manufactured with the purpose of becoming heirlooms. 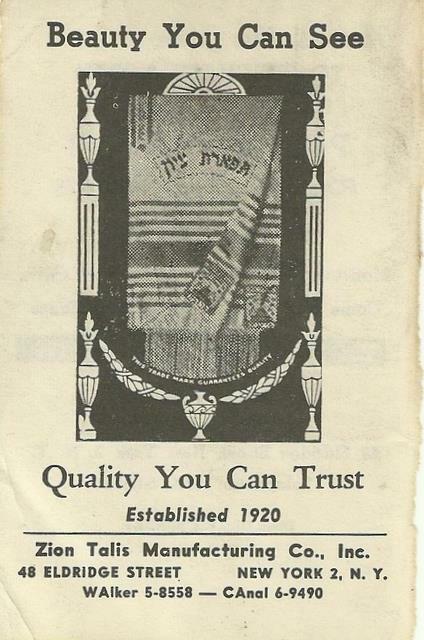 Our embroidery department handcrafts beautiful Atorahs, Talit Bags, Torah Covers and Ark Curtains. 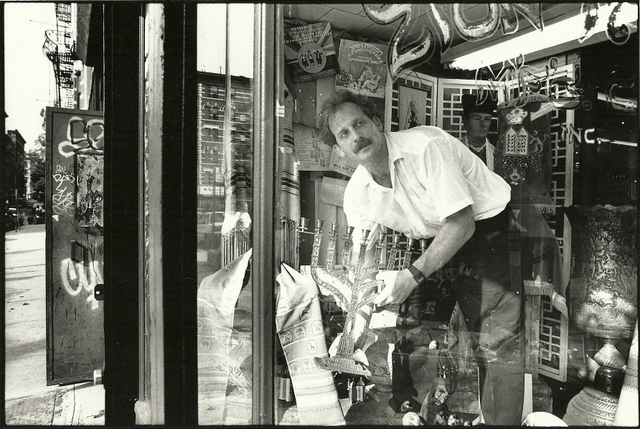 Steven Yaroslawitz in the window of the original ZionTalis posing for reknowned photographer Bruce Davidson who was shooting for a Jerusalem Post article named "From Bagles to Dim Sum" - The Transition of the Jewish Lower East side to Chinatown. 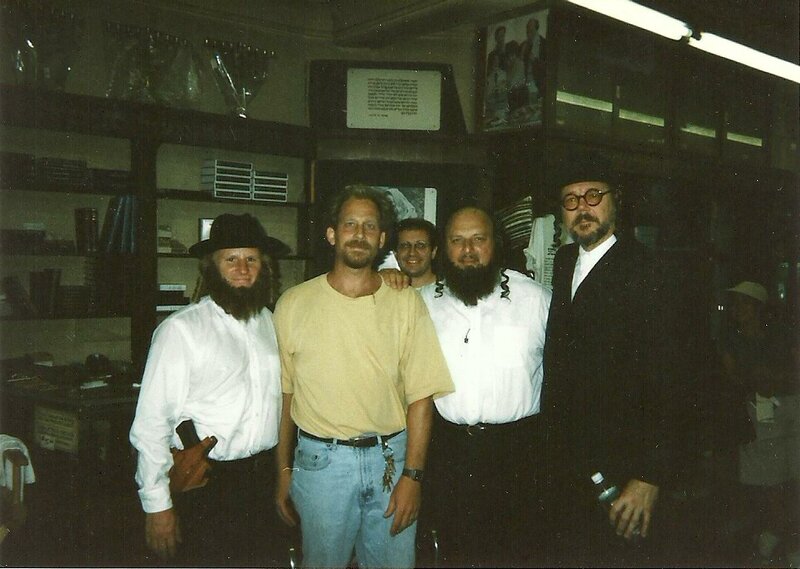 AUGUST 2, 1995: On location with actors Gordon Clapp & Dennis Franz for the NYPD BLUES episode "Tora, Tora, Tora"
Whatever the occasion, Bar/Bat Mitzvahs, weddings, holidays and more, we can attend to your needs! 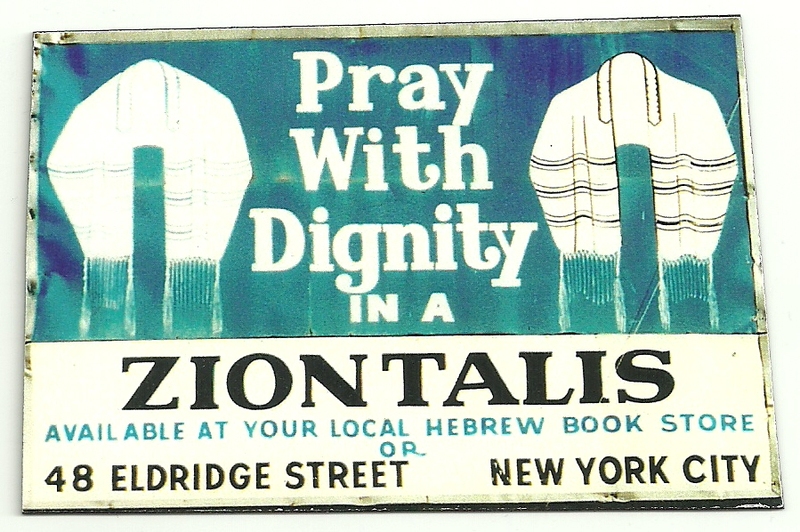 Please email info@ziontalis.com or call 917 520 9702 with any questions. Our tradition of friendly, personalized service is evident when you speak with our customer service representatives.